Since 1983, Brazil-based Transmagno has been providing top-quality port services using their extensive logistics and security knowledge. They had observed that they had little control over excessive idling and speed, unnecessary stops, working hours and routes. This, in turn, was affecting the fleet’s efficiency and safety. To help remedy the situation, they partnered with MiX Telematics to better manage the day-to-day operations of their fleet. With Transmagno’s goal of increased fleet control in mind, MiX Telematics implemented the MiX Fleet Manager Premium solution for them. The system involved installing on-board computers in each of Transmagno’s 193 vehicles to collect, transmit and report vital data. This data has helped Transmagno monitor events when they occur for future analysis while the solution’s real-time tracking feature ensures that they can give their customers peace of mind about their cargo. This ultimately helps in boosting their customer satisfaction rates. 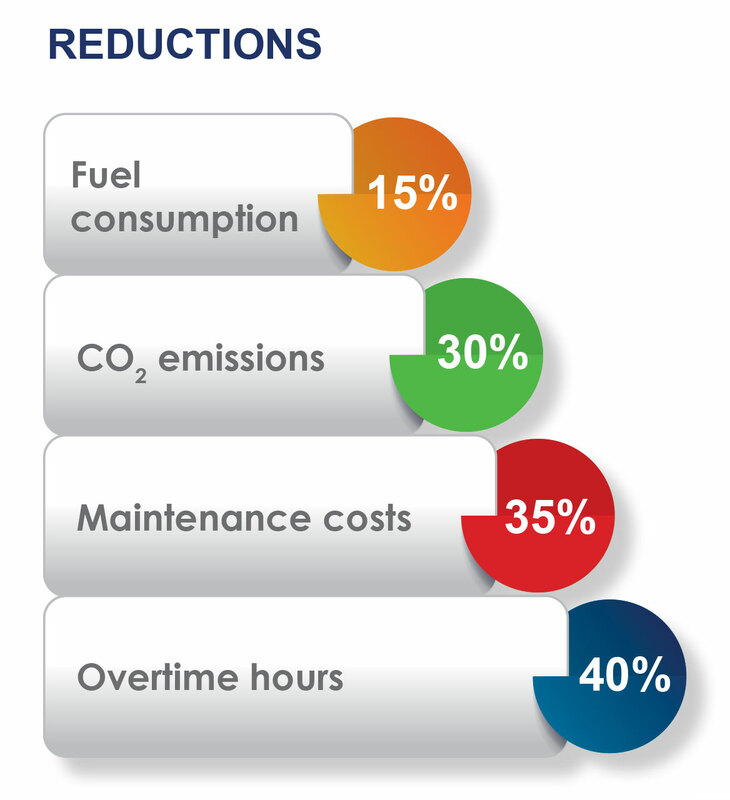 Overall, the solution has helped Transmagno reduce costs, better manage fuel consumption, encourage safer driving, provide uninterrupted customer service and train drivers more efficiently.